Provide comfort for the family of Patricia Barber with a meaningful gesture of sympathy. 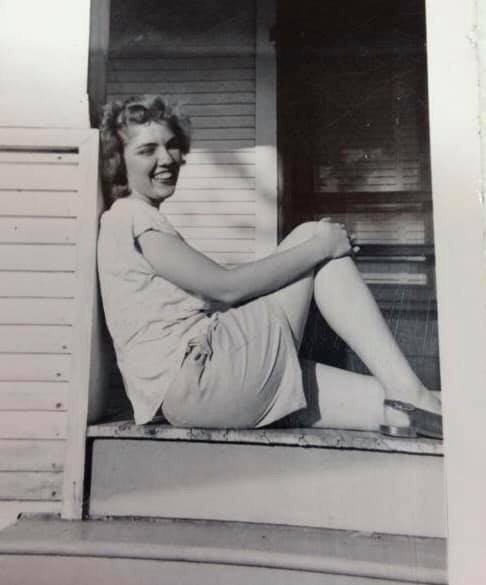 Patricia Ann (Pat) Forker Barber, of Ozark, MO passed away April 11, 2019 in Oklahoma City, OK. She was born May 2, 1929 in Des Moines, IA to Fred and Ruth (Balmer) Forker. She grew up on the family farm outside Newton, IA, attended country grade school in rural Jasper County, and graduated from Monroe H.S. in Monroe IA. She was united in marriage to Del Barber January 12, 1952 at Mt. Zion Methodist Church of rural Newton IA. Pat worked as a secretary, medical receptionist, and farm wife. The Barbers farmed in Newton,IA, Blythedale, and Eagleville MO. She especially loved yard and garden work, raising cattle, and her cats! After retirement they traveled and then built a home in Ozark. Her zest for life included: Visiting their kids and grandkids in their homes, eating out, shopping, ice cream (especially banana splits! ), board and card games, dominoes, dancing, and traveling in their RV. Pat was at her best when surrounded by family and friends. Many have shared memories of Pat that include: Her laughter, chocolate chip cookies, pancakes, potato salad, hearty giggles shared with her brother and cousin, and what a good neighbor and friend she was. Survivors include her husband of Ozark and their children, of whom she was very proud, Sherry Boden of Richland MO, Randy(Marilyn) Barber of Warrensburg MO, and Joan(John) Detweiler of Oklahoma City OK. Also surviving are her brother, John(Bonnie) Forker of Newton, IA, and special cousin, Twila Vriezelaar of Monroe,IA. 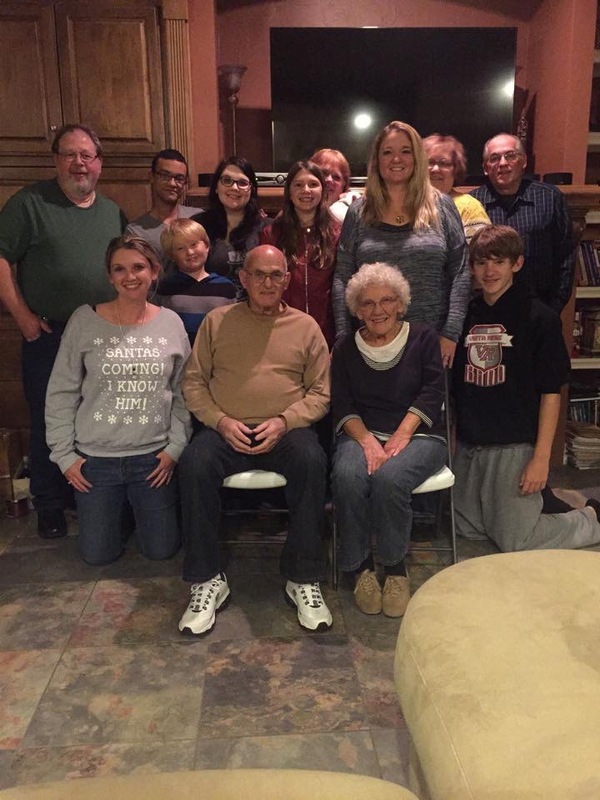 Nine grandchildren and ten great grandchildren live to celebrate Grandma Pat’s favorite role in life! Waiting to welcome Pat at heaven’s gate were her parents, granddaughter, Sara Boden, and great grandson, Sam van Eeghen. Pat was a member of Mt. Zion Methodist Church in rural Newton, IA, Blythedale Methodist Church in Blythedale, MO, and Selmore Baptist Church in Ozark, MO. To plant a memorial tree in honor of Patricia Ann Barber, please visit our Heartfelt Sympathies Store. 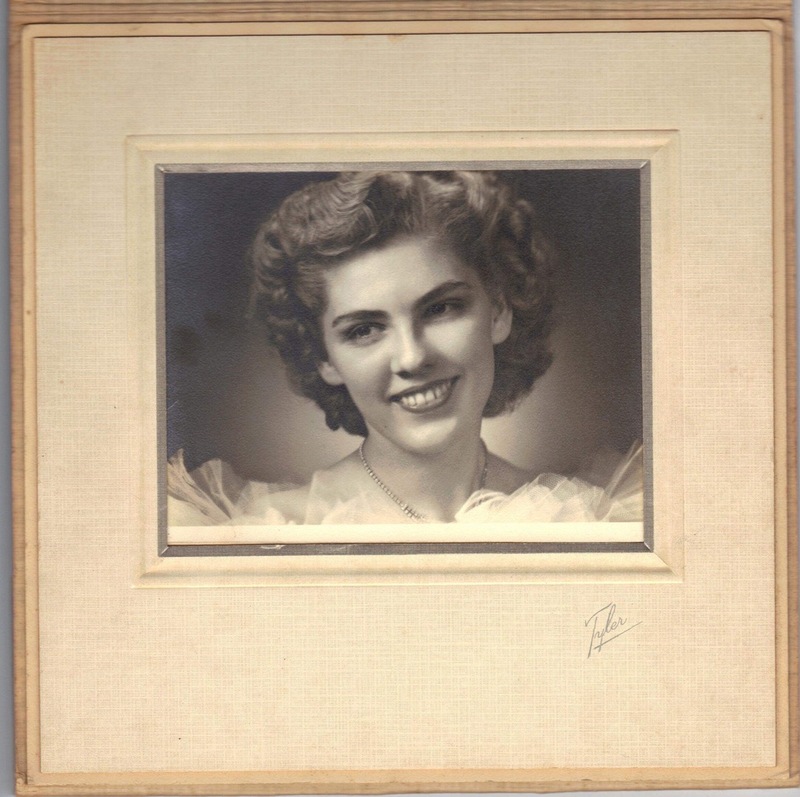 We encourage you to share any memorable photos or stories about Patricia. All tributes placed on and purchased through this memorial website will remain on in perpetuity for generations. David and Sheryl Oliver has honored the life of Patricia Ann Barber by planting a memorial tree.